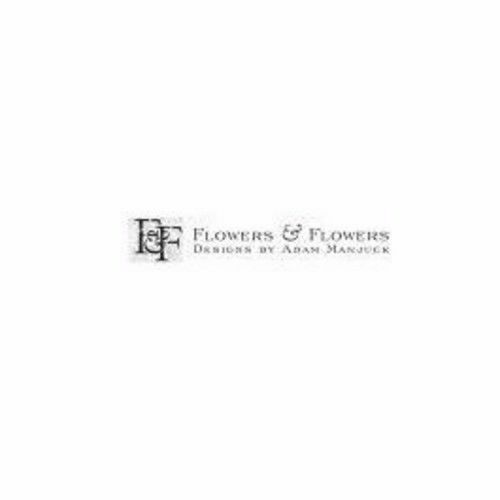 Welcome and Thank you for visiting Flowers & Flowers located in the heart of Darien, Connecticut. Our award winning designs and customer care are sure to delight. 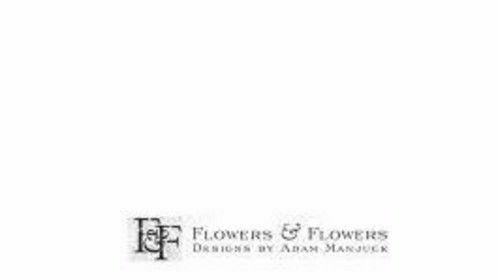 As florists in Darien, CT, we offer a wide variety of services including event planning to everyday floral arrangements. Explore and enjoy our site. We hope it inspires your creative side – we look forward to working with you.